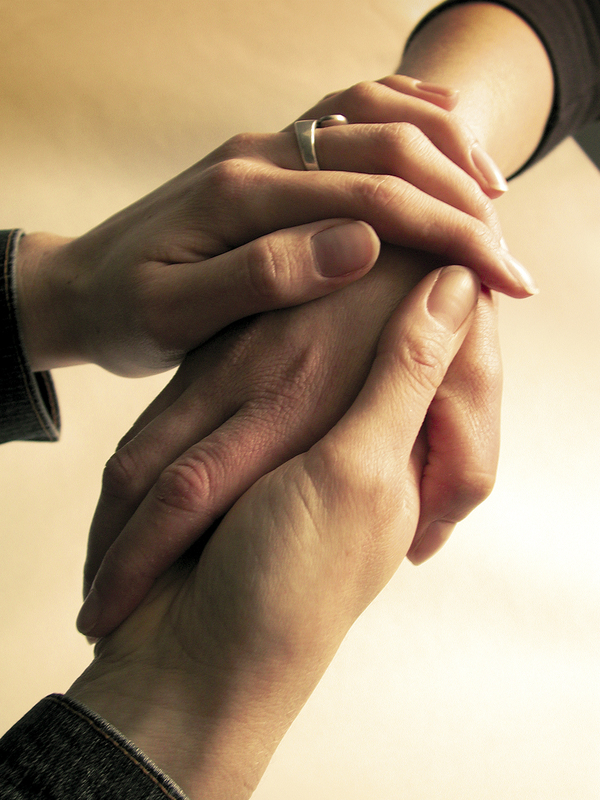 Grief Support is offered to bereaved individuals who have lost a loved one to cancer. Professionally led, Grief Support is a drop-in program that is offered monthly and provides am opportunity to share stories and learn new ways of coping. Each session will focus on the physical, emotional, social and spiritual well-being and provides members with helping coping strategies and relaxation techniques.